On April 21, 1998, Young America’s Foundation stepped forward to save President Reagan’s beloved Rancho del Cielo, preserving the ‘Western White House’ ever since as a lasting monument to the accomplishments and ideas of our 40th President. 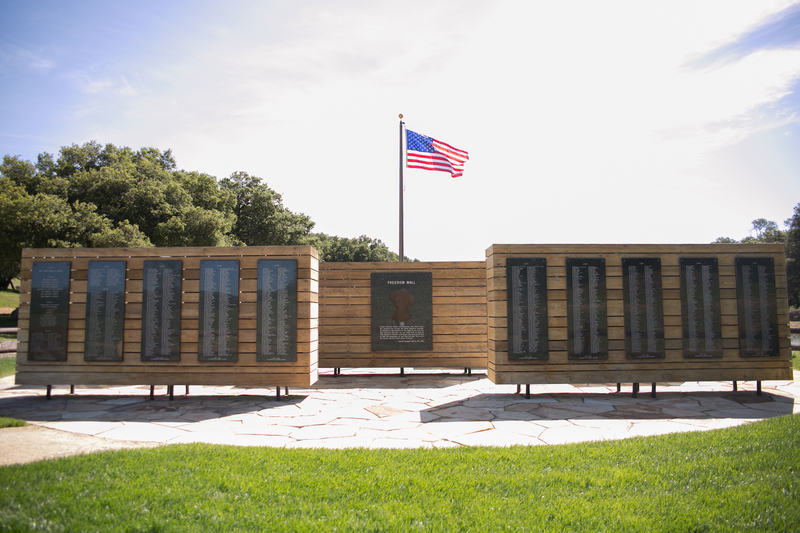 The Ranch reflects the endless vistas of freedom and possibilities that Reagan considered the fundamental elements of the American experience. There is no better place to understand Reagan’s principles, and his practical, down-to-earth manner, than at Rancho del Cielo. Ronald Reagan said of his beloved Santa Barbara, California ranch, “No place before or since has ever given Nancy and me the joy and serenity it does.” President Reagan’s Rancho del Cielo, his home for nearly twenty-five years and the Western White House for eight, is a window into the soul of Ronald Reagan. But what if the Reagan Ranch had been lost? 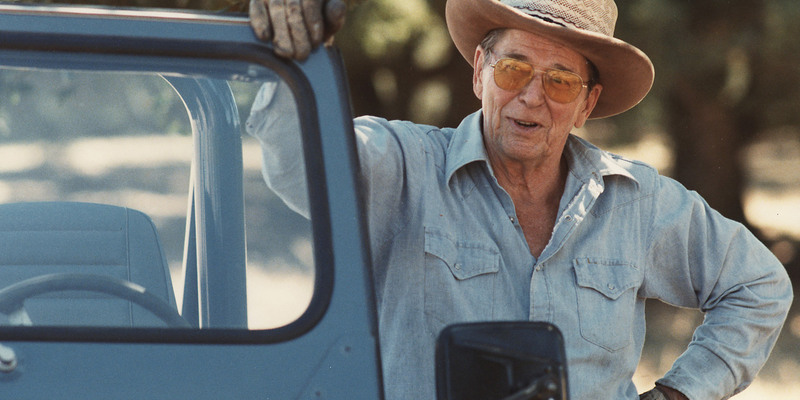 Future generations would have been robbed of the chance to visit the Ranch and “meet” the real Ronald Reagan. 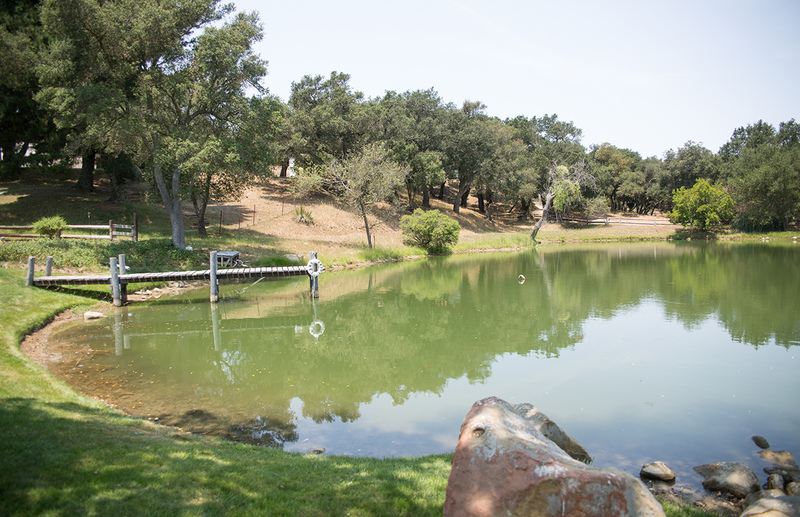 Have a virtual tour of over twenty different locations around the Reagan Ranch. See upcoming events and where to join the largest conservative student out reach organization. View the history of the Western White House and the significant role it played throughout time. 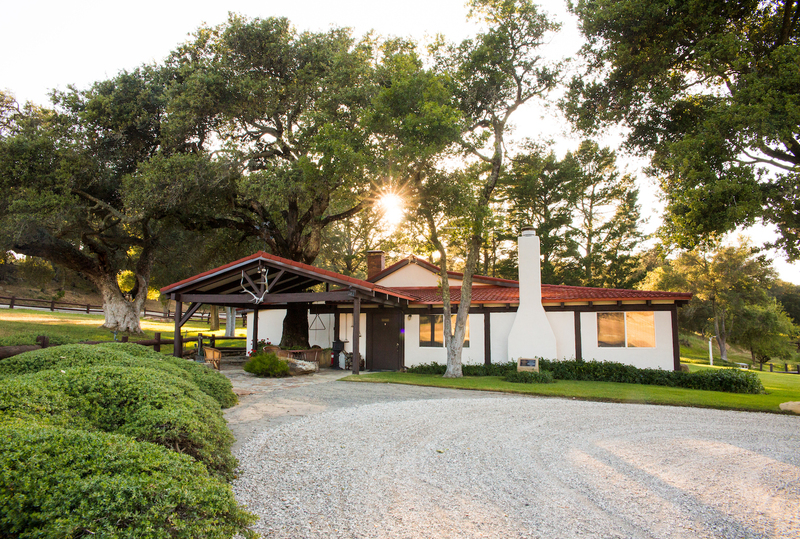 See the timeline of Rancho del Cielo and the major events that took place during Reagan’s Presidency. 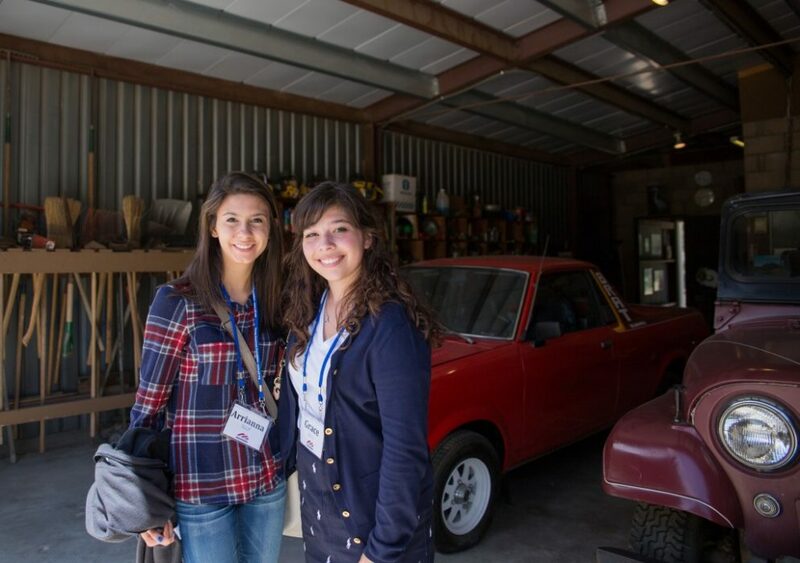 Interactive exhibits highlight the accomplishments of Ronald Reagan during his time at the ranch. 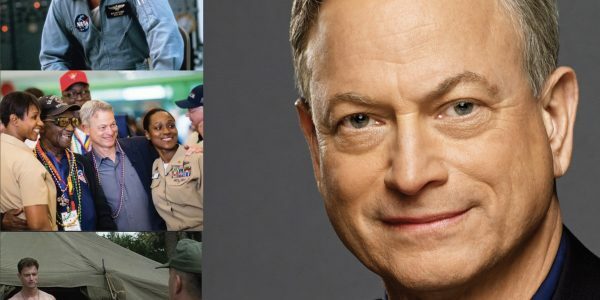 The News Guard Blog keeps you up to date with conservative stories and announcements. View the private living space of the Reagan family. A space shared with only their closest friends. View the beautiful lake that Reagan hand-lined behind his beloved ranch. Outside of the home, Reagan loved spending time in the tack barn. See a sign of the love that Ron had for Nancy at this special place on their ranch. The Reagan’s always cherished watching the views that the home gave them of their horses in the pasture. Rancho del Cielo has so much to offer. From the Freedom Wall to Valley Vista, the “Western White House” is not only beautiful but has played a historically significant role throughout the entirety of Ronald Reagan’s Presidency. Take the Virtual Tour and see over fifteen different locations scattered through out the 688-acre Reagan Ranch. Enchanting Lake Lucky was home to “Tru Luv”, the canoe President Reagan gave Nancy in 1977 on their 25th wedding anniversary. The 1872 adobe home where the historic tax cut table is located, and the side lawn where the Reagans entertained friends and family. Future generations will have the opportunity to recognize the Americans who have given generously to ensure that the Ranch is preserved. Your contribution helps equip our youth with the support needed to fight for free enterprise and free markets. Your generosity is tax deductible and will continue to advance conservative ideas for years to come. The ranch truly reflects the essence of the man. There’s spirituality about it, infused with modesty, self-reliance, and purposefulness. In other words: Quintessentially American. Quintessentially Reagan.